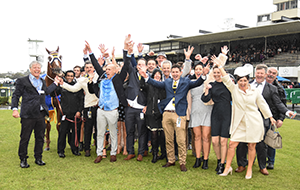 The $4.5 million VOBIS Gold Premier Race Series rolls into 2019 tomorrow night, Friday, 25 January, when the Crown Resorts VOBIS Gold Carat (1200m) is run at The Valley. 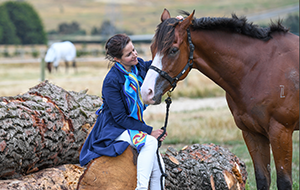 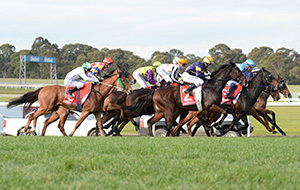 The fourth leg of the Series, run exclusively for three-year-olds, offers $180,000 in prizemoney and bonuses, an increase of $30,000 on last year’s race. 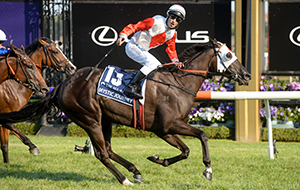 The VOBIS Gold Carat, run in January for the first time, is one of the support races in The Valley’s eight-race meeting which is headlined by the $200,000 Group 2 Mortimer Petroleum Australia Stakes (1200m). 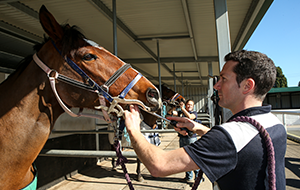 All but one horse, the Danny O’Brien-trained Jarmanagic, will make their debuts in the Premier Race Series as a group of nine up-and-coming youngsters vie for their share of VOBIS Gold riches. 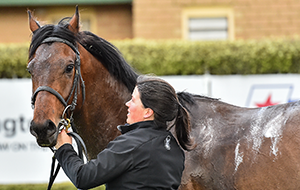 Notable entrants in the race include the Darren Weir-trained Hawkshot, whose recent form is hard to fault, securing two wins and two placings from his last six starts. 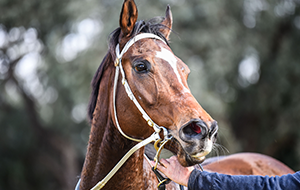 Beerz with Clint will also be among the favourites, after finishing second in the $250,000 Inglis Dash at Flemington last weekend. 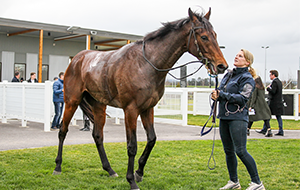 The Nick Ryan-trained Columbus Circle was impressive on debut, winning at Caulfield earlier this month in a race over 1100 metres. 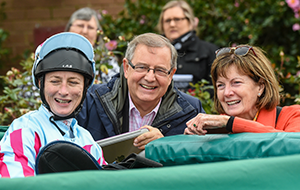 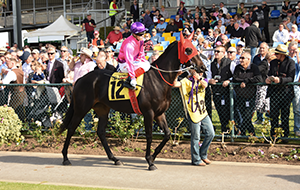 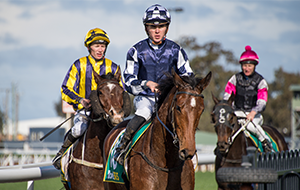 While South Australia’s leading jockey Jamie Kah, who recently relocated to Melbourne, will hope No Ties continues his positive form, having placed in every start since his race debut in November 2018. 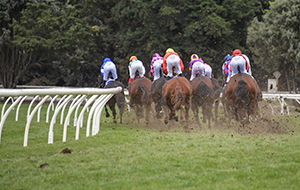 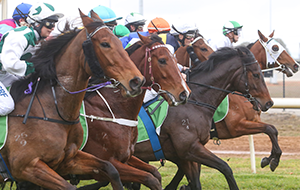 The next race in the VOBIS Gold Premier Race Series will take place in Wangaratta on Sunday, 3 March, when three-year-olds and over race for $130,000 in the VOBIS Gold Eldorado (1400m). 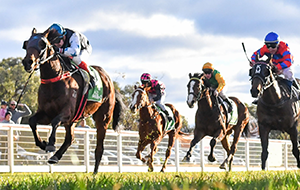 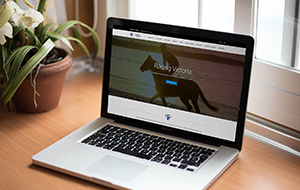 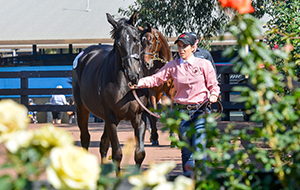 The VOBIS Gold Premier Race Series runs from October 2018 to July 2019 and is headlined this season by the introduction of The Showdown, a $1 million VOBIS Sires race for two-year-olds to be held at Caulfield on Saturday, 27 April 2019.